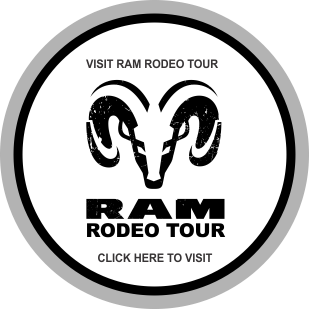 Central Rodeo League is excited to announce that all Central Rodeo League events, (RAM Rodeo Tour and Case IH Ultimate Rodeo Tour) will be aligned with the World Champions Rodeo Alliance (WCRA) effective immediately. (May 25, 2018). 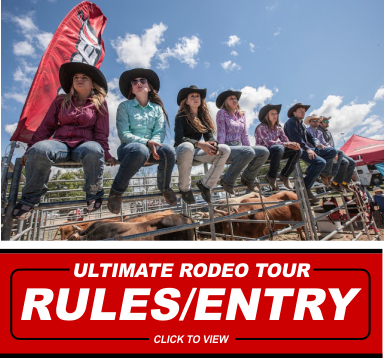 Ontario’s RAM Rodeo Tour and Case IH Ultimate Rodeos competitors will all have the opportunity to compete for points that are aligned with the WCRA, [which has launched the 2019 $6 Million Dollar WCRA Major Event Series." 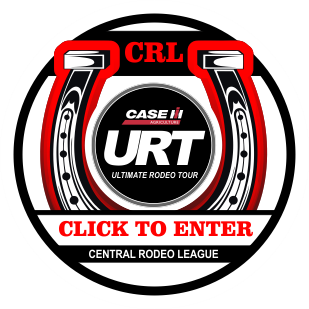 This will allow competitors to Make Every Ride Count, anytime they enter a Central Rodeo League event. RMG is a Equine Multimedia Promotional Company creating a new tradition of competition for the province.